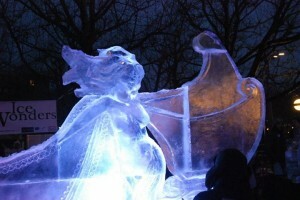 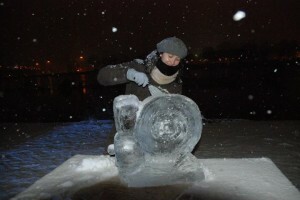 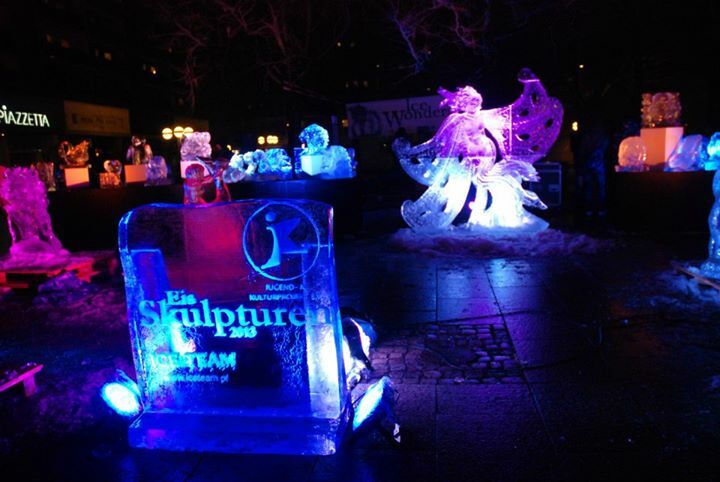 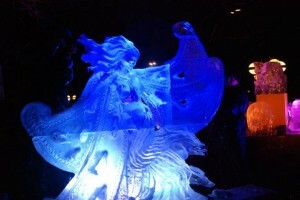 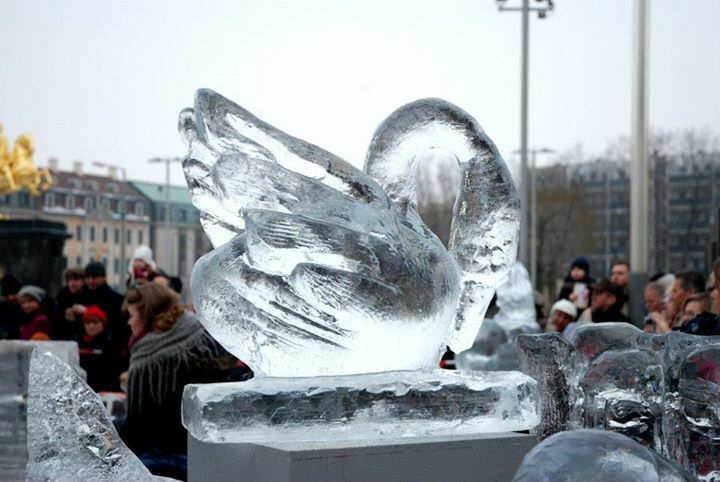 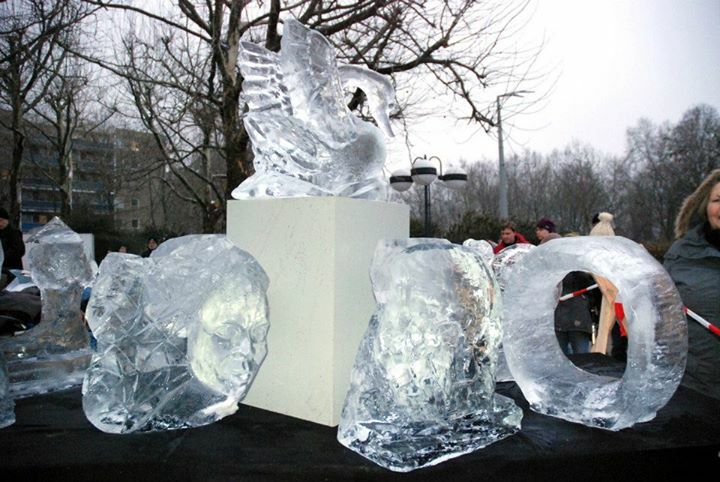 The program took place early February (8 – 18) in historic Dresden (Saxon Region, Germany) and used ice sculpture as a means of creative expression but also cultural interaction. 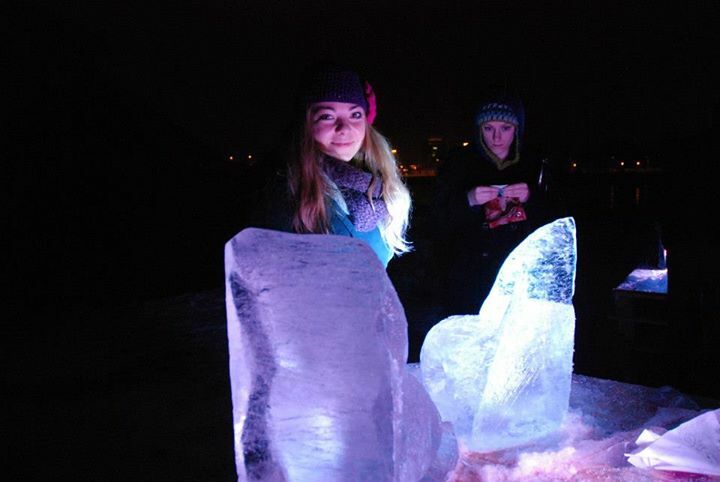 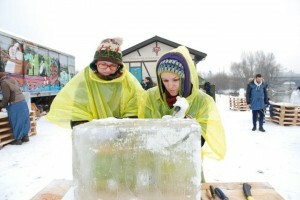 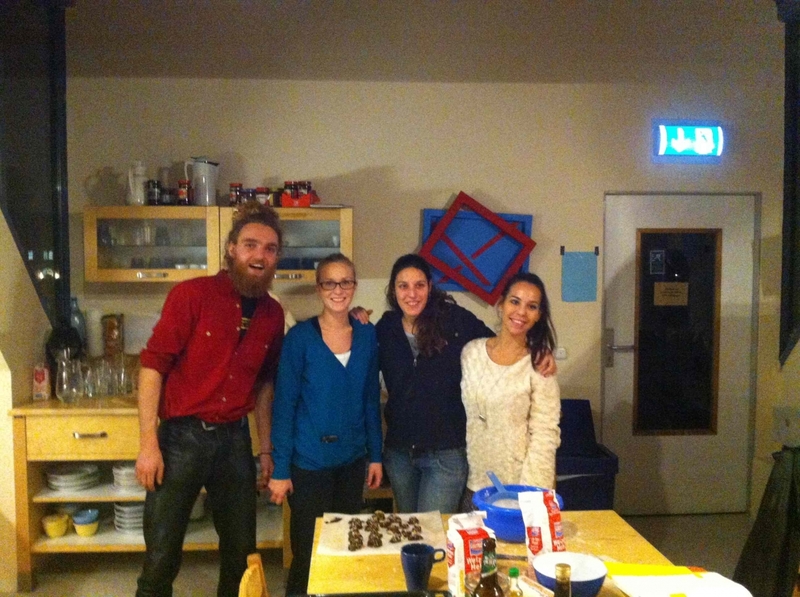 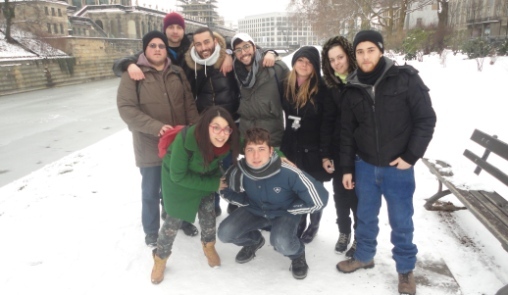 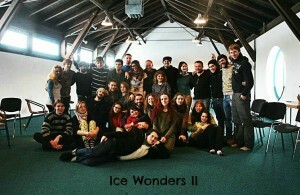 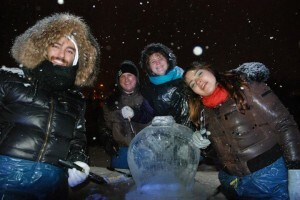 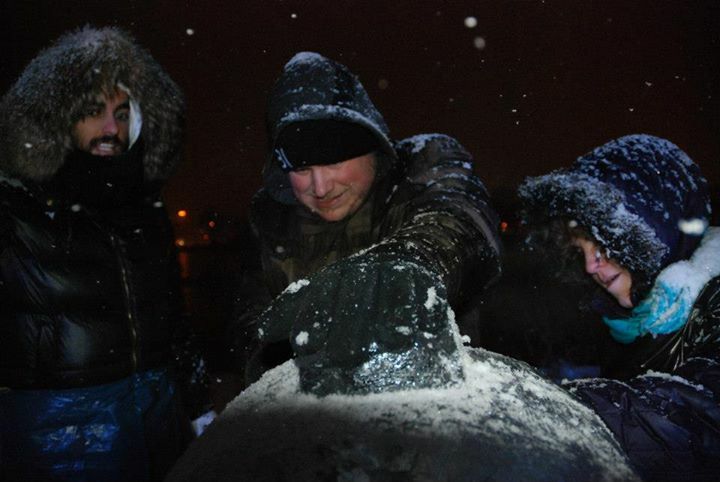 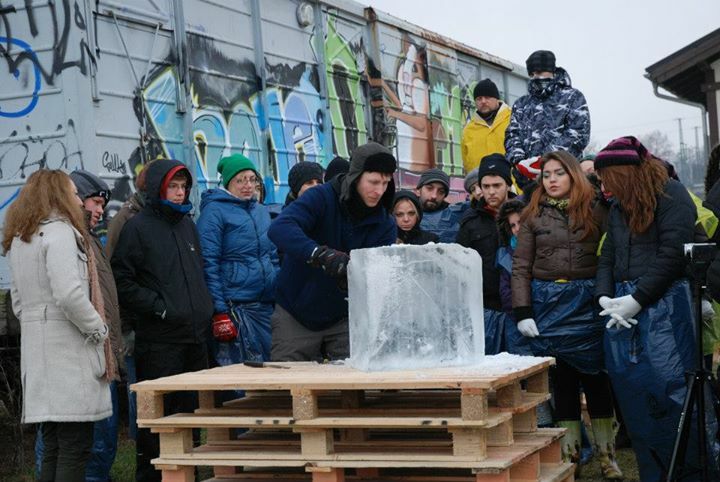 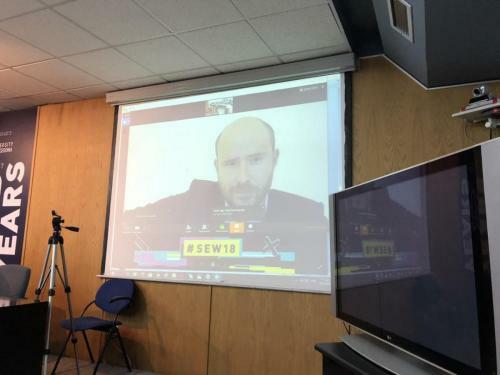 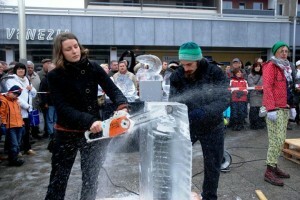 During this 8-day program, participants had the chance to interact with other young people from 5 countries (Germany, Poland, Romania, Italy and Bulgaria) with a keen interest in fine arts and more specifically, in ice sculpture, gaining at the same time a useful intercultural experience. 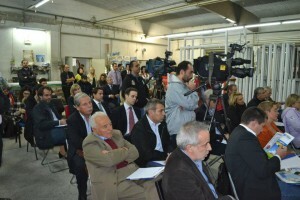 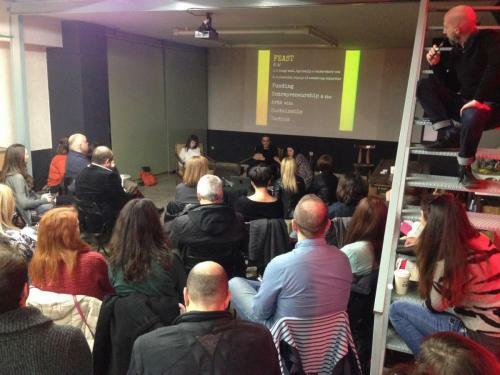 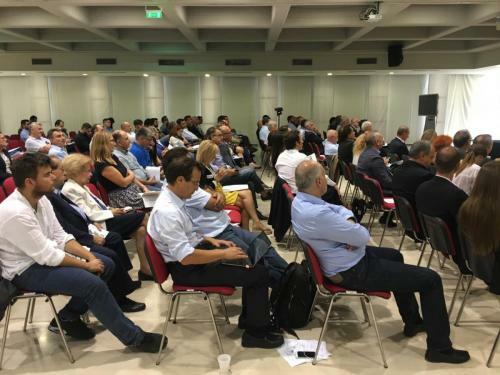 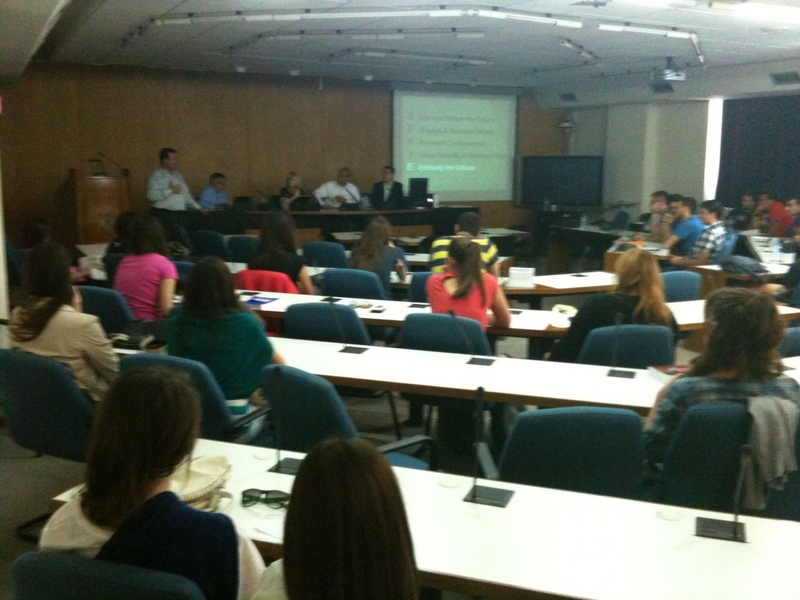 The program involved workshops based on non-formal learning, directed by professional and qualified leaders. 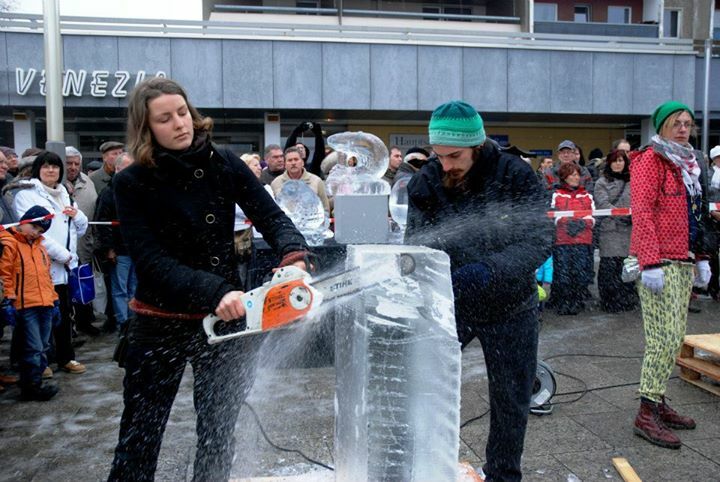 These workshops aimed at introducing participants to the world of ice sculpture and enhance intercultural communication and interaction through handicraft. At the end of the project, an exhibition took place, in a central square of Dresden so that the local community had the opportunity to enjoy the outcome of the “Ice Wonders II” youth exchange program. 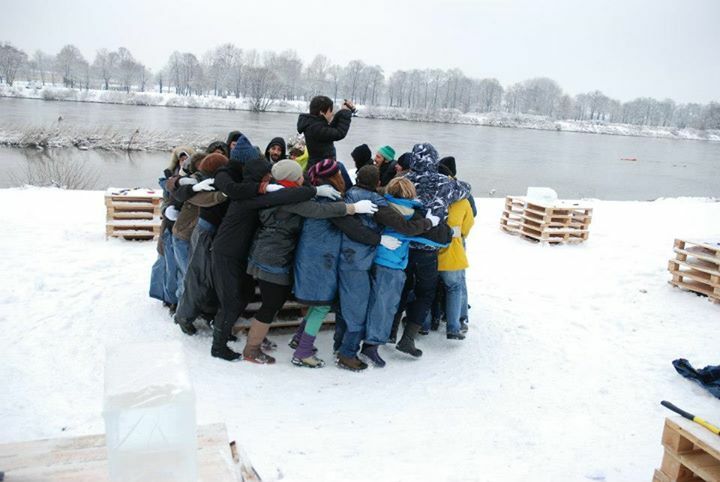 Apart from the workshops, free time activities (team building games, cultural evenings, group meetings, interactive games etc.) 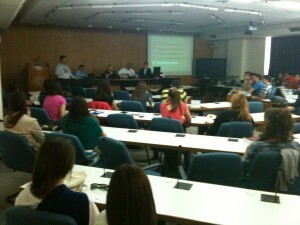 were keeping the students enthusiastic about the project. 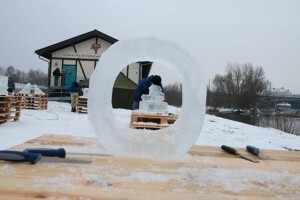 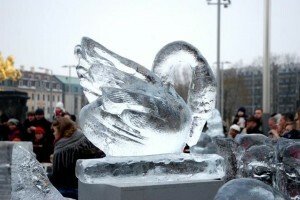 The uniqueness of this program was that it innovatively integrated an exciting form of art such as ice sculpture to facilitate the interaction of young people from different backgrounds, providing them with an opportunity to enhance their creative and artistic skills, whilst learning about each other countries and cultures.